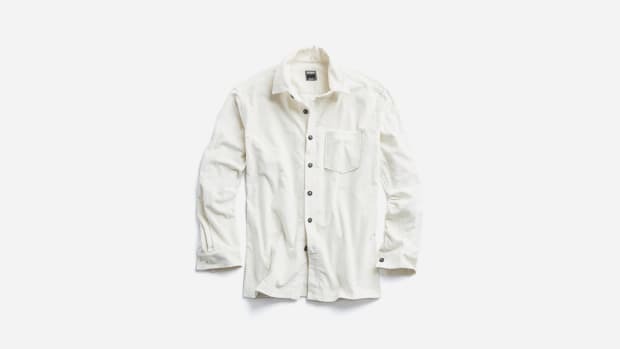 Corduroy, known for both its softness and hard-wearing durability, has been used to outfit everything from royal wardrobes to Model T interiors. 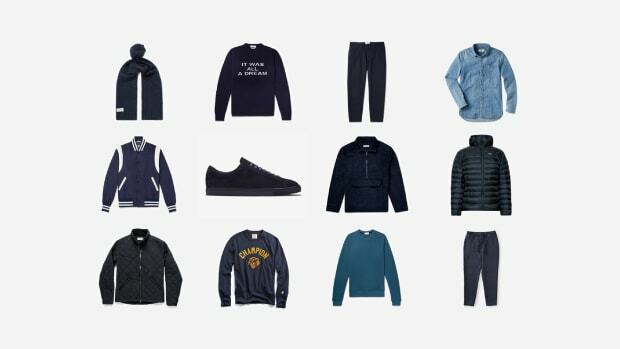 It's also the easiest way to add a little texture (and style points) to your fall fits. 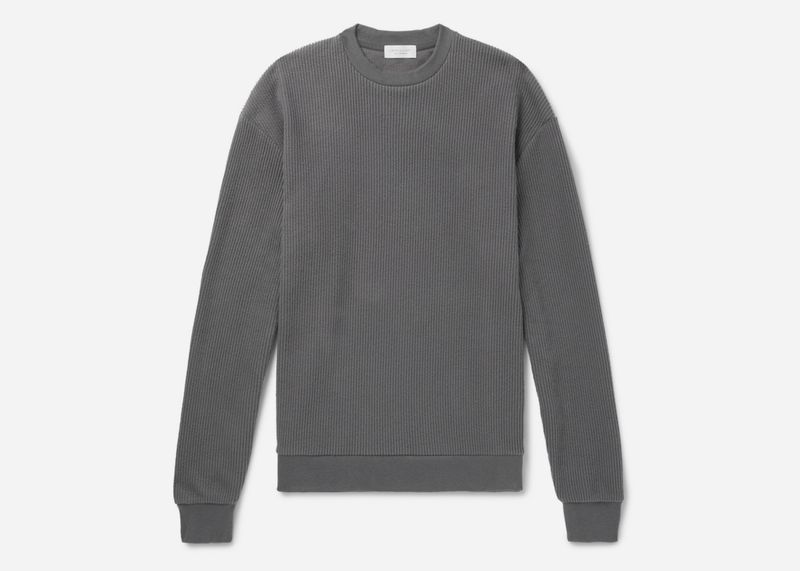 AIROWS favorite John Elliott proves he make anything work and work well, including this cool corduroy crewneck sweatshirt that turns the style staple on its head. 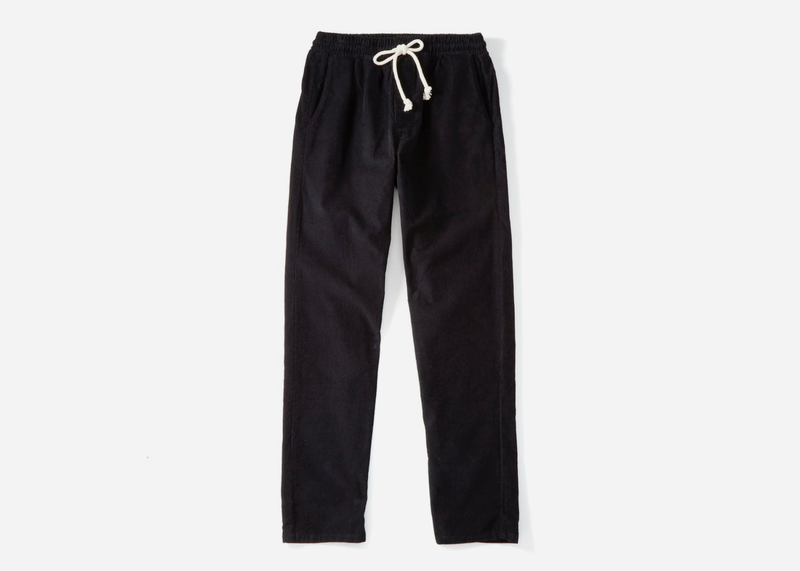 Bring on the comfort with Adam Mar's exceedingly cozy Peace Pant, now cut from warm, durable corduroy fabric. No logos, no problem. 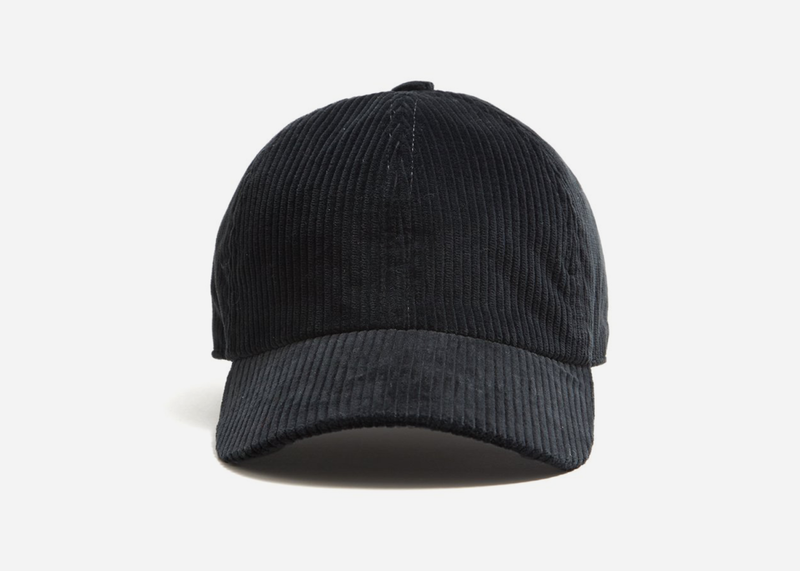 This dead simple baseball hat is a subtle, luxurious upgrade to standard-issue alternatives. 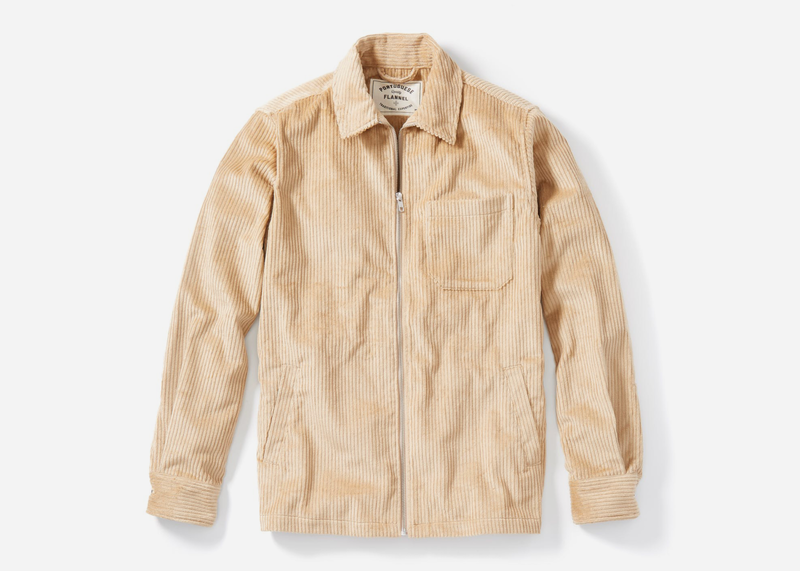 This vintage-inspired corduroy jacket from Portuguese Flannel is the easiest way to channel your inner Ryan Gosling in Drive. 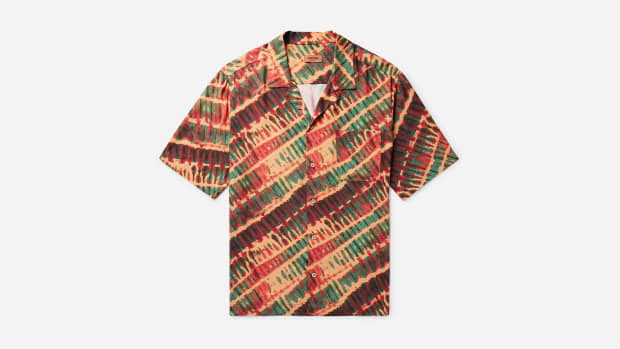 Another John Elliott style swerve are these achingly cool, surprisingly lightweight basketball shorts cut in an unexpected corduroy and trimmed with athletic striped webbing.